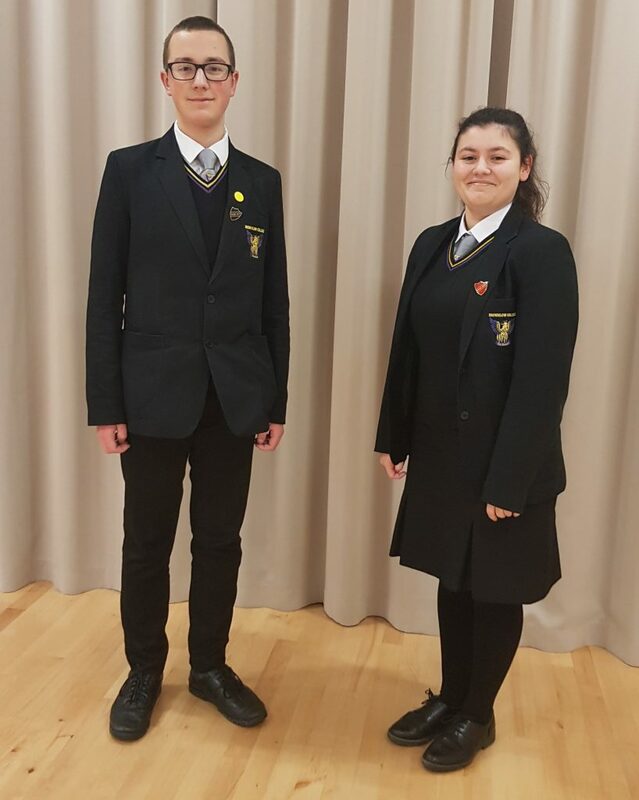 At Brownlow Integrated College we take pride in our school uniform and expect pupils to wear correct uniform at all times. 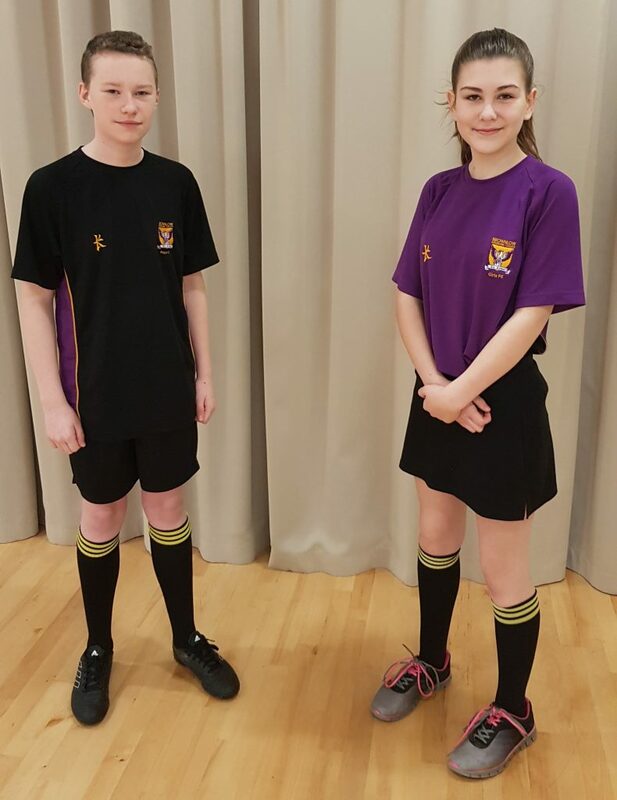 When in uniform a high standard of behaviour is expected from each young person, as a representative of the school community. The uniform is as follows.